Call us today for all of your tinting needs! 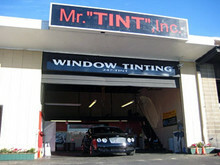 We specialize in window tinting, paint protection and automotive film solutions. For over 25 years our mission has been to provide quality products and superior service to each and every one of our customers time and time again. 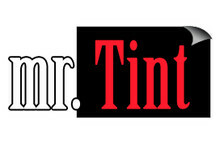 Mr. Tintâ€™s store is located in San Jose near Saratoga Avenue and Stevens Creek Boulevard, easily accessible from Interstate 280. The ClearShield clear bras protect your vehicle from small road debris damage, scratches, nicks, insect stains and more.